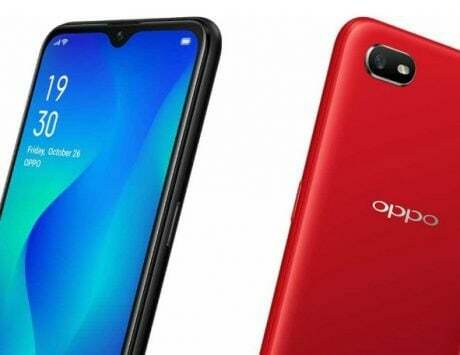 As the name suggests, the Oppo A5s is a slightly upgraded variant of the Oppo A5. 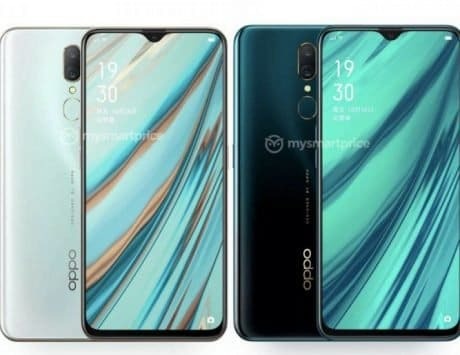 Oppo has rather quietly launched a new affordable smartphone. 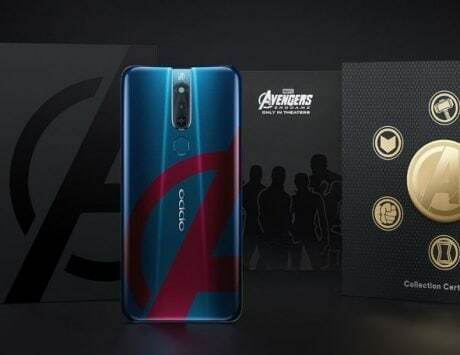 Dubbed Oppo A5s, the smartphone has gone official in Taiwan. 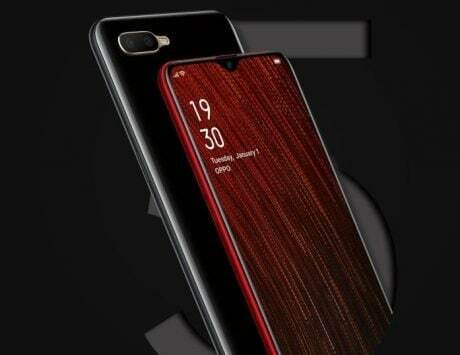 As the name suggests, this new device is a slightly upgraded version of the Oppo A5, which was launched back in July last year. 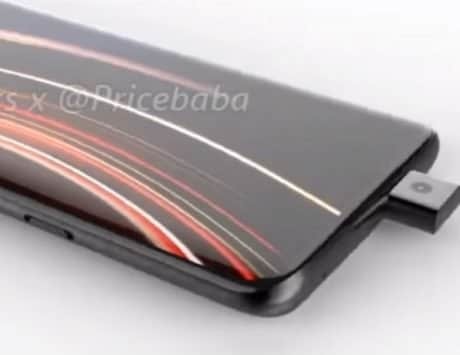 One of the first differences you notice between the Oppo A5s and the Oppo A5 is the notch at the top. 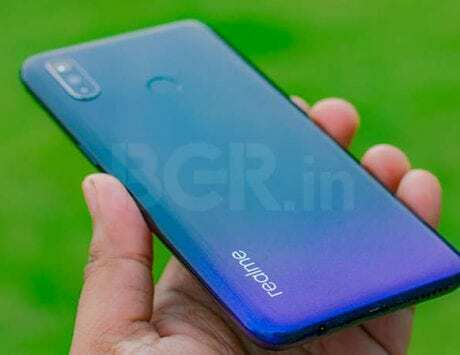 Where the A5 came with a traditional wide notch, the A5s has been launched with a waterdrop notch, Helpix.ru reports. Another big difference is in the chipset under the hood. In place of the Qualcomm Snapdragon 450 on the A5, the Oppo A5s is powered by a MediaTek Helio P35 chipset. As for the other specifications, the Oppo A5s comes with a 6.2-inch IPS LCD panel with HD+ (1520×720 pixels) resolution. 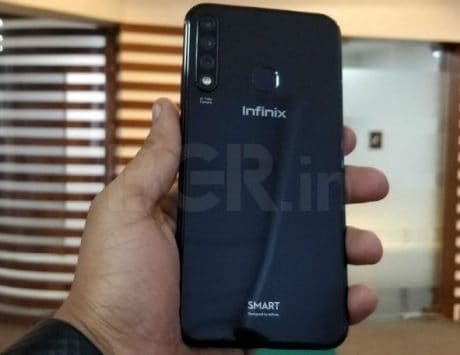 The MediaTek chipset under the hood is paired with 3GB of RAM, and 64GB internal storage that can be expanded using a microSD card. 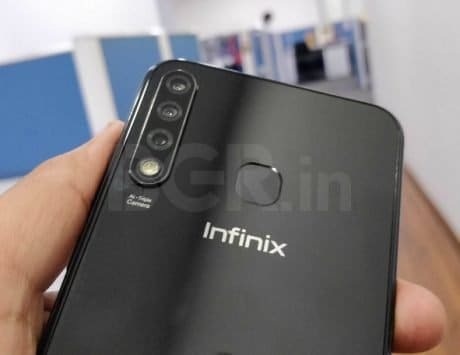 For photography, the smartphone is equipped with a dual-camera setup at the back that consists of 13-megapixel and 2-megapixel sensors. 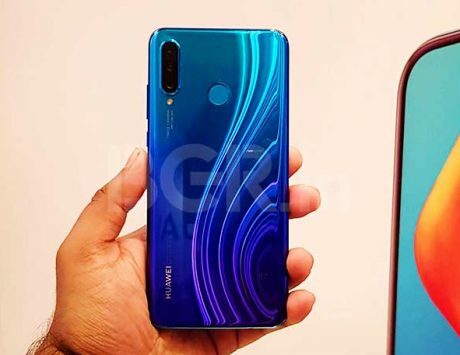 For selfies and video calling, there’s an 8-megapixel sensor embedded into the waterdrop notch. Making sure everything ticks is a 4,230mAh battery, but there is no support for fast charging here. On the software front, the device runs Android Oreo-based ColorOS 5.2. Connectivity options include 4G LTE support, Bluetooth, Wi-Fi, and GPS. It is currently unclear though whether there is a fingerprint sensor onboard. Oppo is yet to reveal the pricing for the new A5s smartphone. To put things into perspective though, the Oppo A5 was launched in India with a price tag of Rs 14,990. It was made available in mirror blue and mirror pink colors.